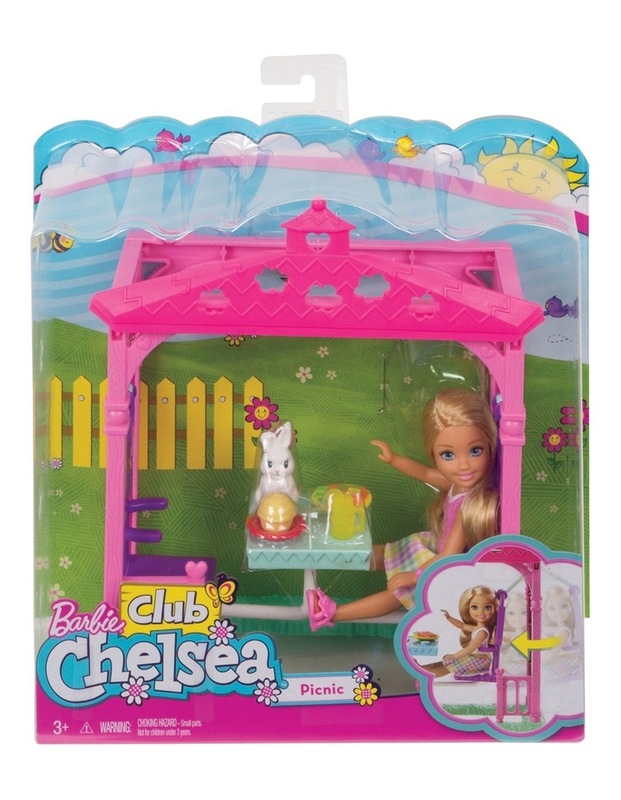 Chelsea Dolls with Pets and Accessories Assorted. This is an assortment. 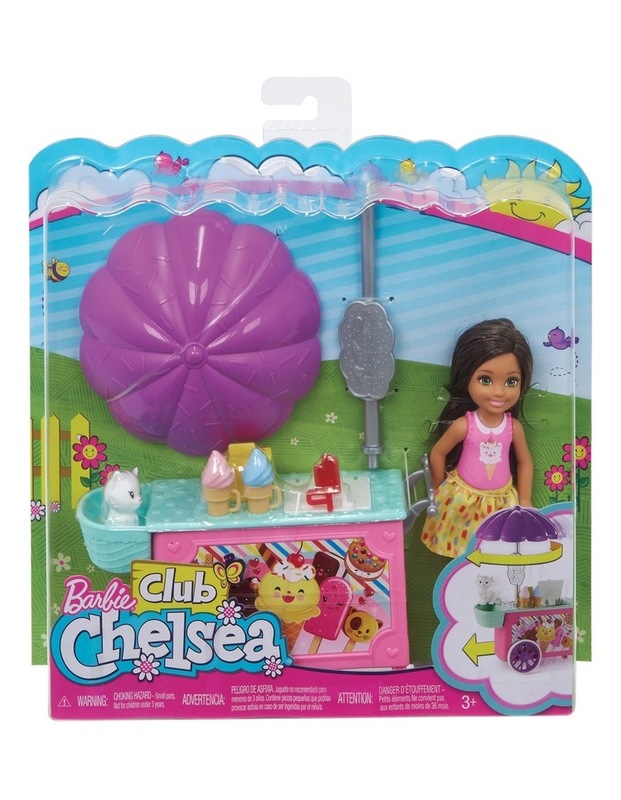 You will be sent one of the products from the assortment (styles & colours vary) and one only chosen by our fulfilment team.